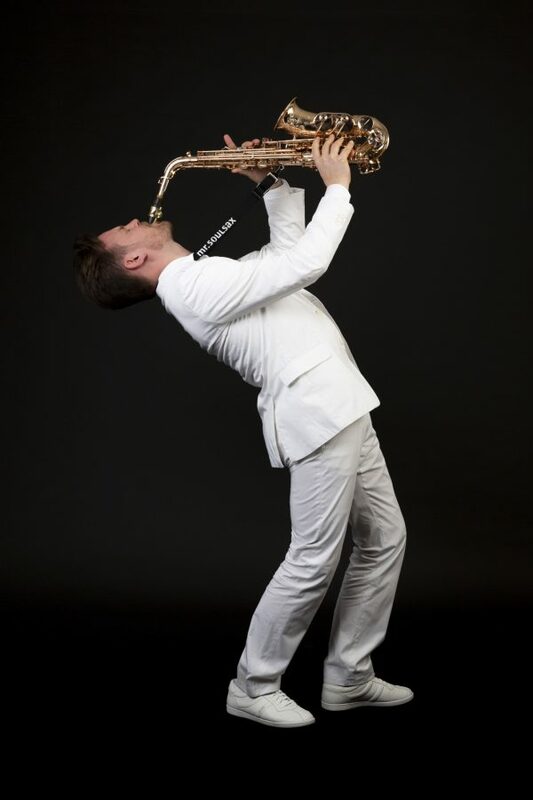 «Soulsax Live On Tour» has been released! 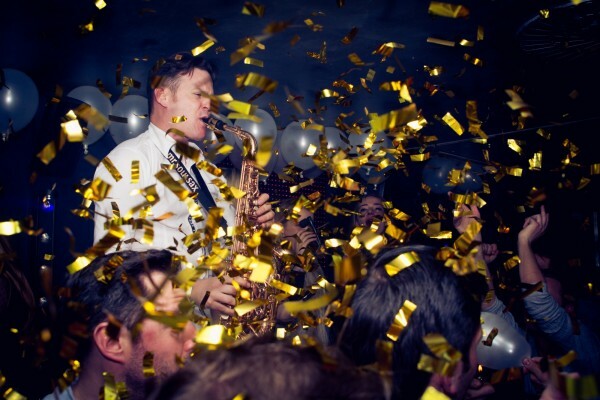 The first music video «Soulsax Live On Tour» has been released! 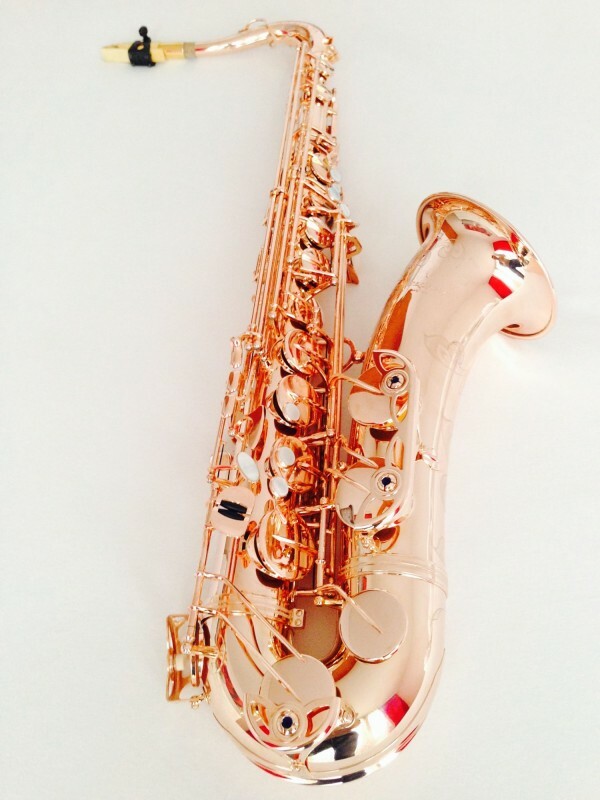 New tenor saxophone «Yanagisawa T-992PG»! 09:17 AM, 31 October. 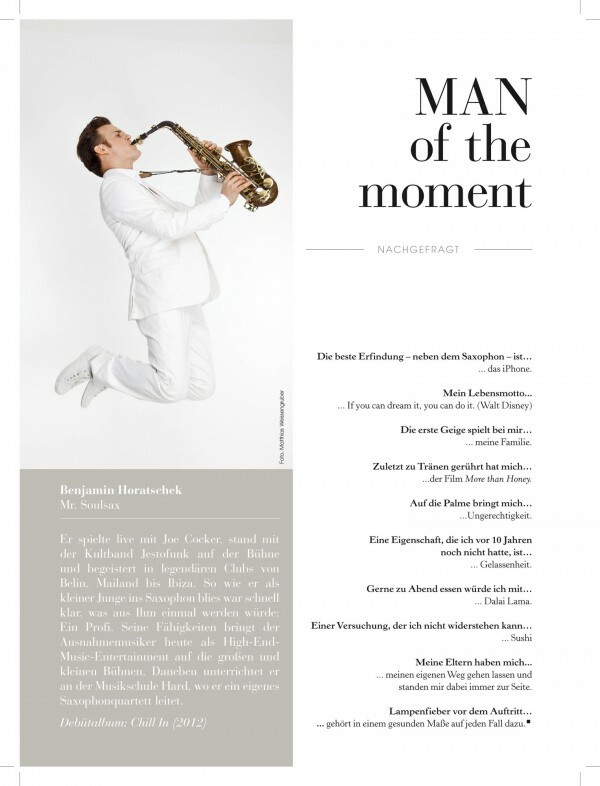 It´s time! 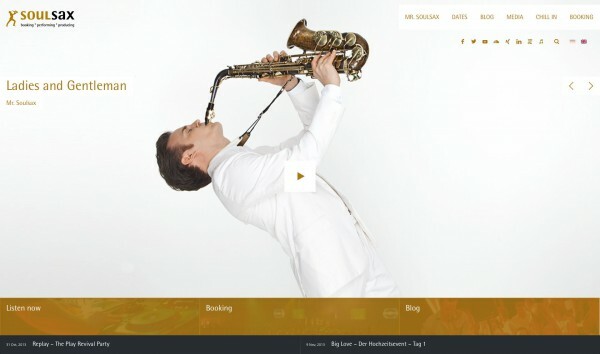 Our website «www.soulsax.com», already 10 years old, has been completely revised and is now live! Our album «Chill In» was digitally released by the renowned Hamburg-based label «Kontor» and is now available for sale and streaming in 250 online stores worldwide. «Chill in» sees the light of day! 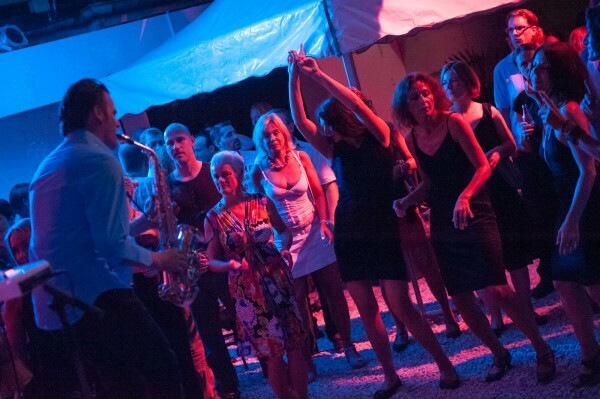 A large turnout of guests celebrated the release of «Chill in» until the wee hours of the morning. Shop online for «Chill In»! 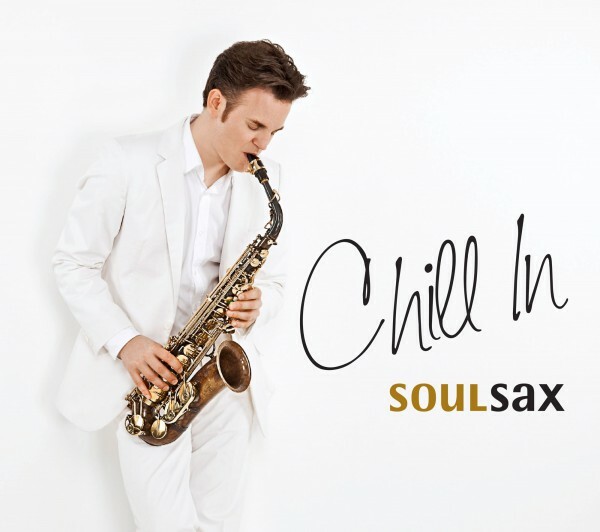 As of 00:00 today, the album «Chill In» can be bought online from «chillin.soulsax.com»!